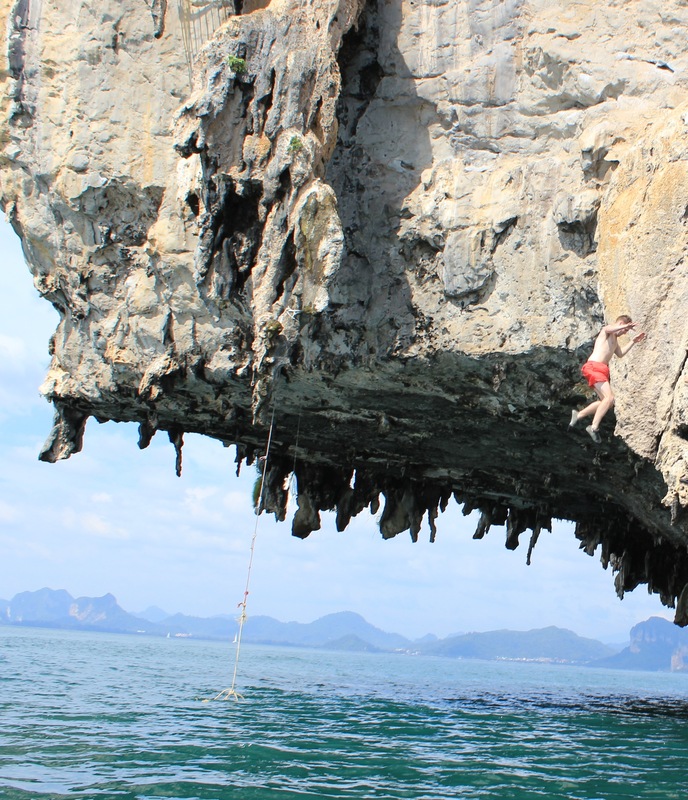 Deep water soloing is part free climbing, part cliff jumping. Free climb as high as you dare (up to 20 metres!) then kick out and drop into the ocean below. We had a great chat last week with Siew Hoon from Singapore based Web In Travel. It was a pleasure to share with Siew Hoon our vision for AdventureHoney and how we’re going to help all you adventure hunters find cool things to do in the world!